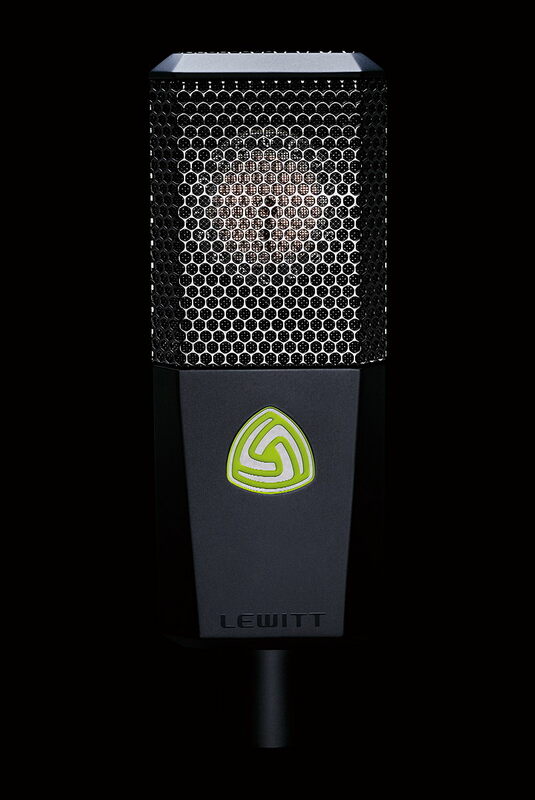 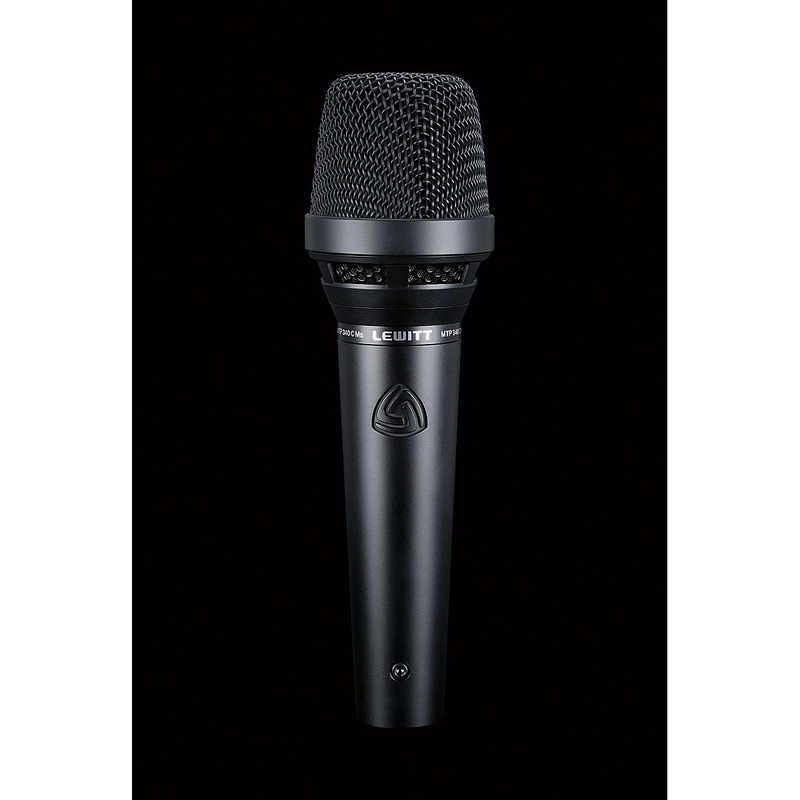 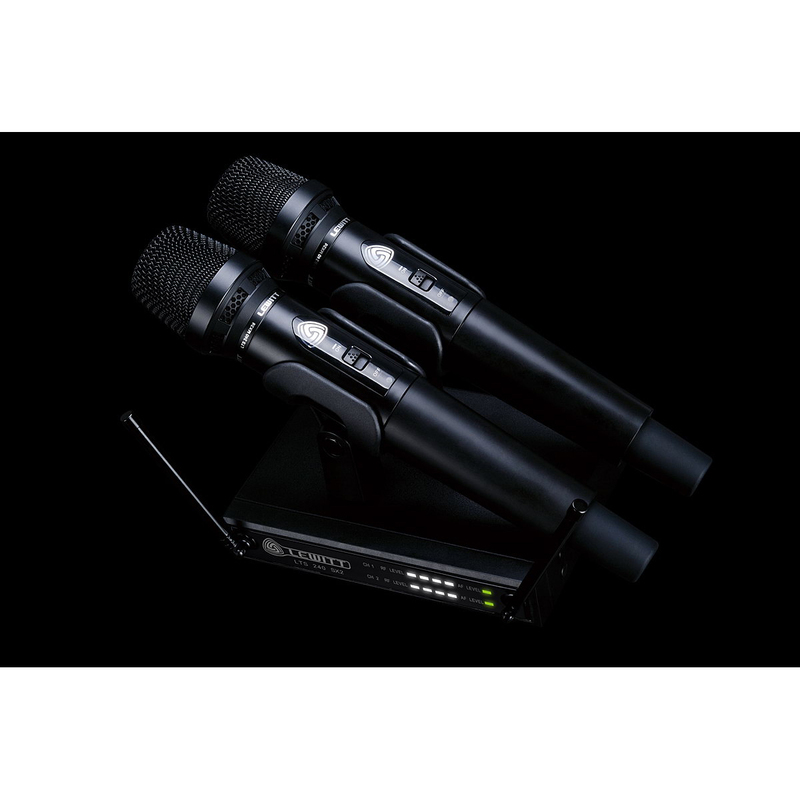 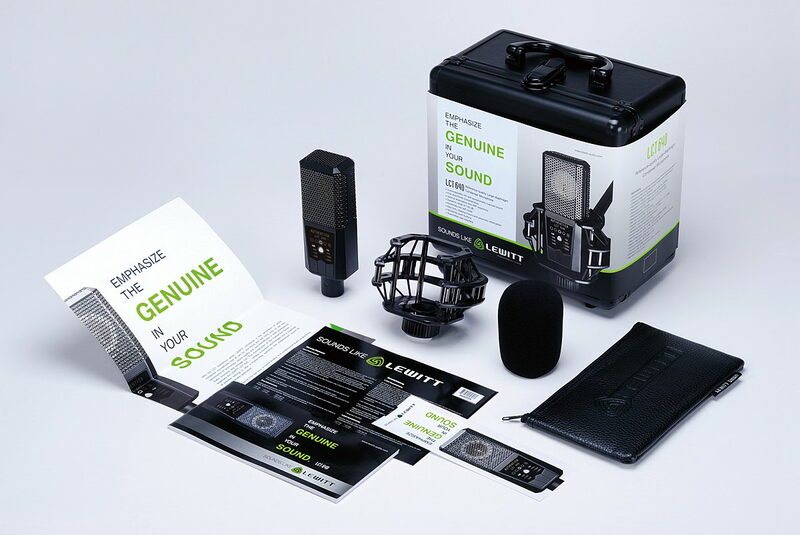 LEWITTs LCT 640 is designed to raise the bar in its class of reference-quality large-diaphragm condenser microphones. 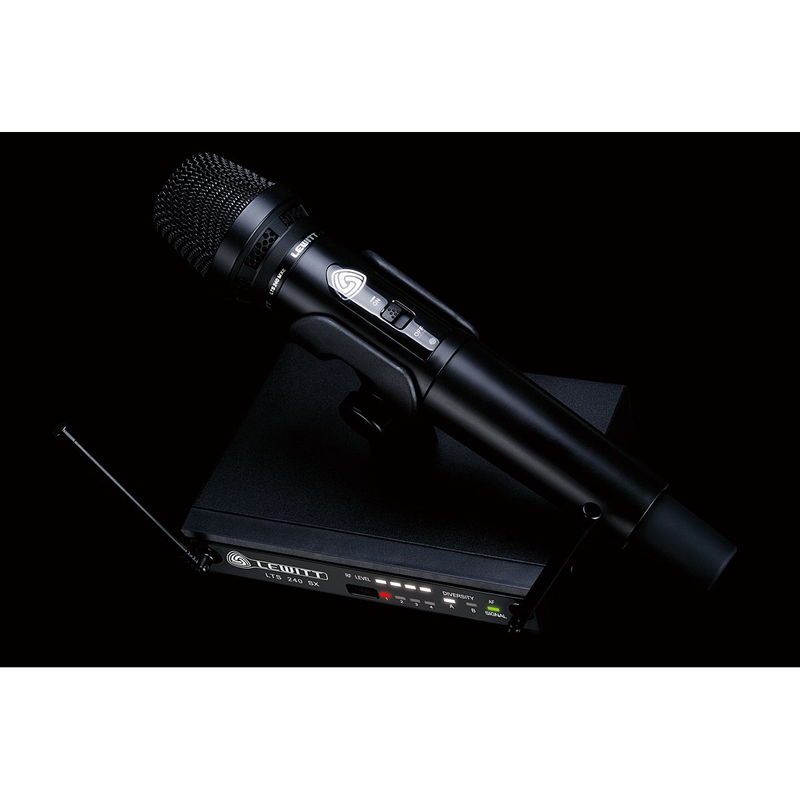 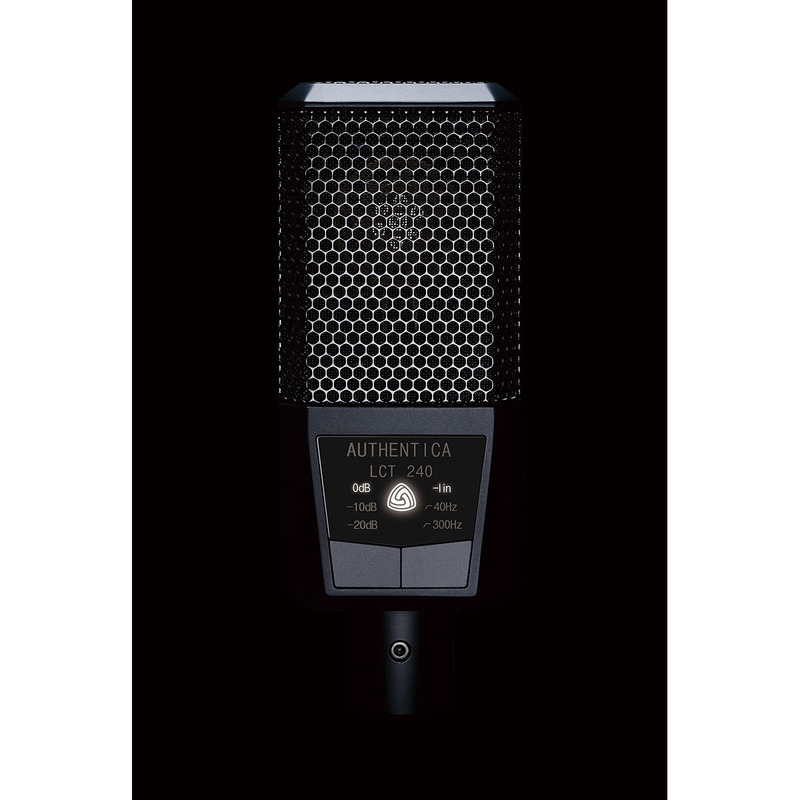 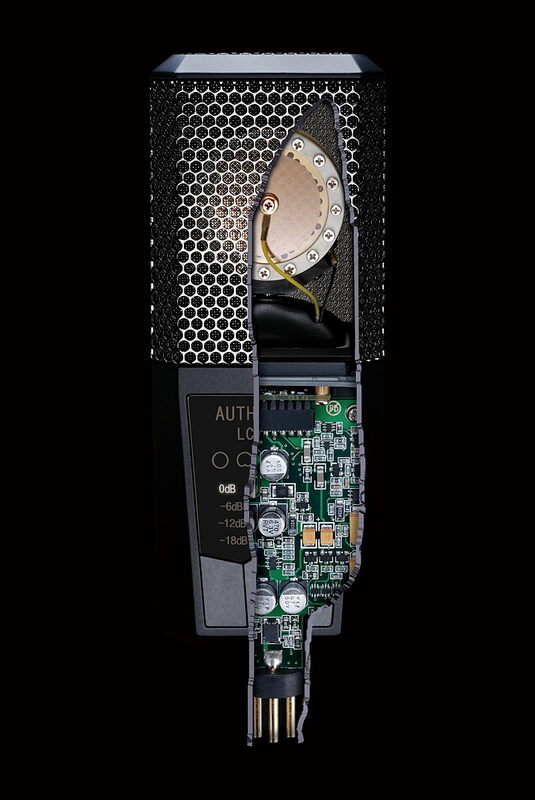 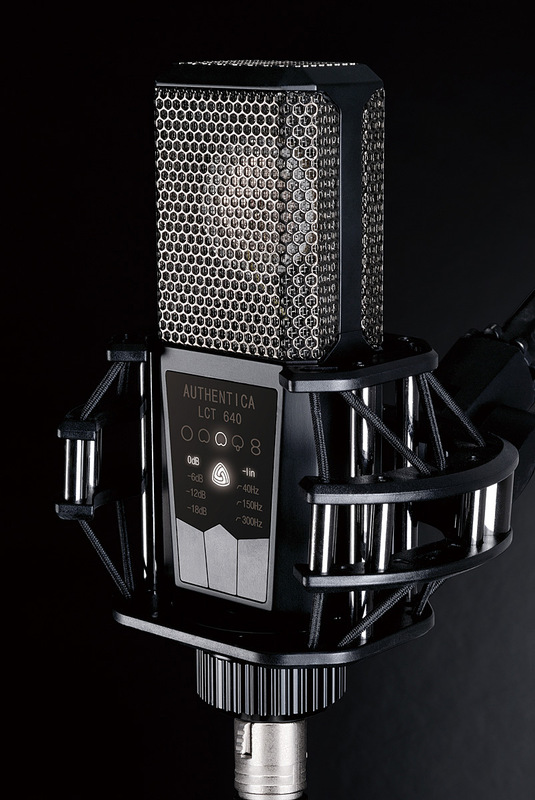 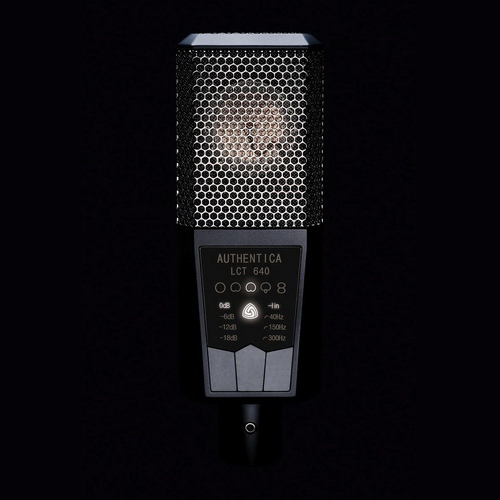 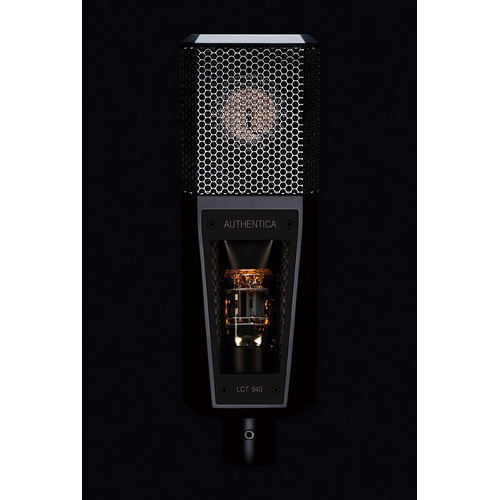 This Austrian-designed and engineered pro-mic delivers a smooth, unsurpassably rich and exceptionally nuanced sound, and exhibits a remarkable set of qualities that enthuses even the most discerning users. 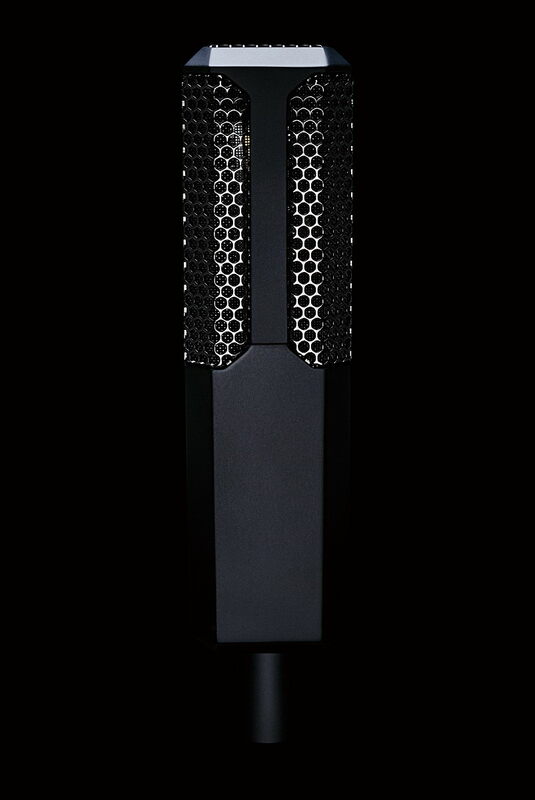 The LCT 640 excels in a variety of demanding studio applications and stands for unrivalled performance in miking lead and background vocals, drums, percussion instruments, grand pianos, brass and woodwinds, classical music ensembles.